No one wants to think of their family dog as a liability. After all, your fur-ball is your best friend and nothing is ever going to change that. It is difficult sometimes to gauge how a dog or any animal may react to strangers or even family members who visit your home. To keep yourself, your family and your beloved pooch protected from a worst-case scenario, liability dog insurance is a great option to look into. Even if your dog isn’t prone to aggressiveness, it’s always important to cover yourself from even the slightest chance of a canine-related injury occurring in your home. 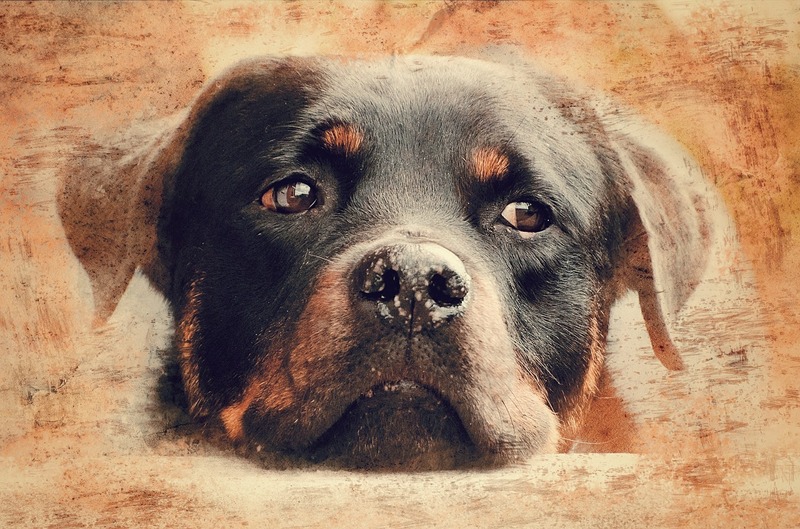 Whether your dog is as unassuming as a Bichon Frise or as imposing as a Rottweiler, you can be certain that it will be covered with liability dog insurance should they cause an injury. This is especially important when having visitors to your home since any injuries your pup causes can become your sole responsibility. The liability coverage limits you choose often range from as little as $25,000 to as much as $300,000 or more, amounts that could be coming directly from your pocket without the right insurance. There are no breed restrictions with liability dog insurance, so even canines with a history of aggressiveness can be covered. Also, flexible premium arrangements ensure its affordability for just about anyone. Don’t wait for a mishap to occur before taking action: request a quote and protect yourself from liability today.